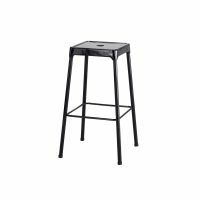 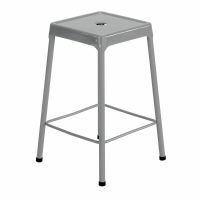 Stools without casters provide stability as Lab Stools or Stools for the home. 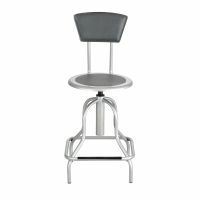 Stools that swivel and stationary Stools with lower back support keep you in place and focused. 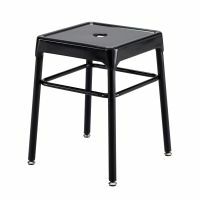 These Stools without wheels are the perfect fit to use as Stools for Kitchen Islands or Stools for tall desks. 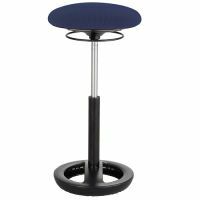 Get the adjustable Stool or a backless Stool. 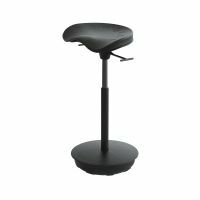 Be sure you choose the comfort level that fits your needs. 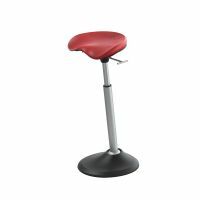 Our Stools with back rests or padded Stools will make you feel as comfortable as can be. 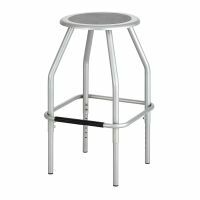 The AlphaBetter Stool pairs perfectly with the AlphaBetter Desk that keeps children energized and healthy while sitting at school desks for long periods of time. 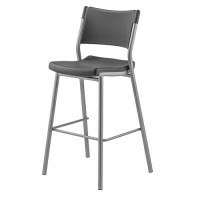 Pick the height, color, and material that catch your eye and try out a stationary stool!